Info: Michael's shoe as he carried the Bulls to their first NBA championship! 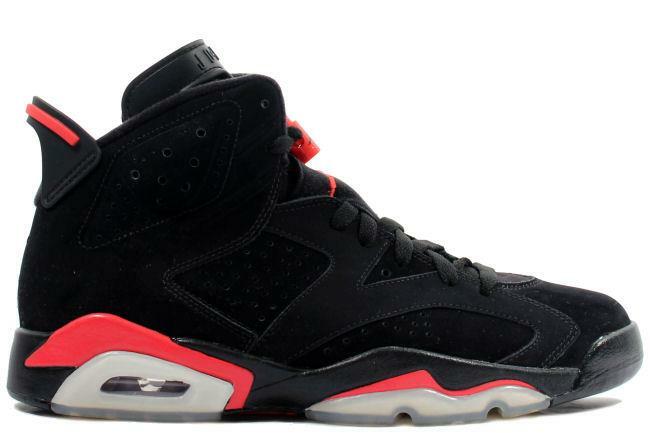 This pair is half of the 2010 Air Jordan 6 Infared Package. June 2010 release.